Sept. 15, 2016, 9:55 a.m. 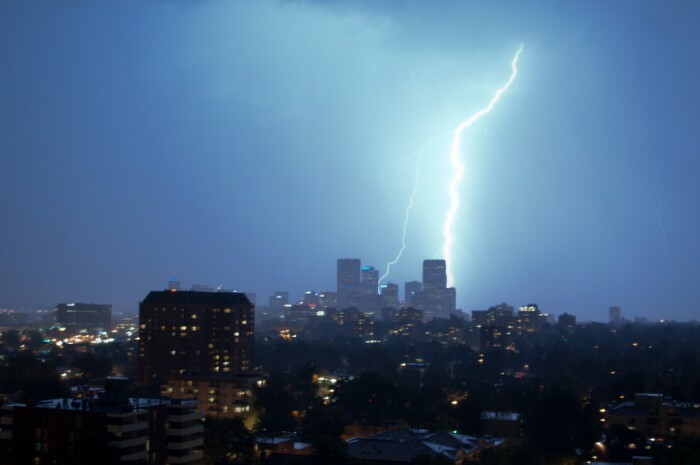 This week, most of the Nieman Lab staff is in Denver for ONA 2016, a massive three-day gathering with well over a thousand attendees, multiple simultaneous sessions morning to evening, and receptions and parties every night. Even if you’re there, it’s impossible to keep up with everything. This year, we’re breaking out the Nieman Lab Lounge — our special backchannel Slack for moments like this — for the conference. Join us, whether you’re in at the conference or around the world! Some of you may remember that we used our Slack as an unofficial backchannel during ISOJ back in April, with more than 200 people joining us. But ISOJ is a much smaller conference — a single room, one session at a time. 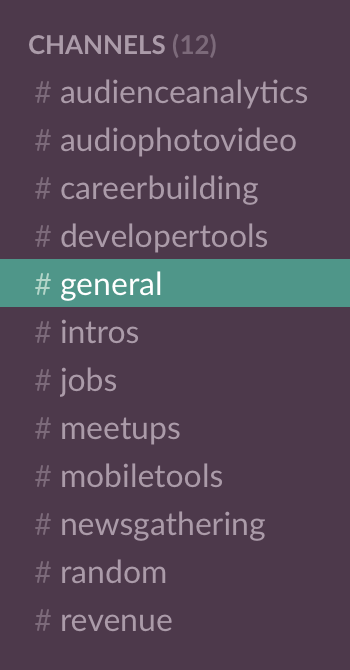 So this time, we’ve divided the Lounge Slack into several channels, based on the eight official ONA session “tracks”: Audience Engagement & Analytics; Audio, Photo + Video; Business+Revenue; Career Building; Developer Tools; Educators + Students; Mobile Tools; Newsgathering, Tools + Techniques. In the Revenue Roundup session? Hop into the #revenue channel and chat away! We’ve also added #jobs and #meetups (for, well, job listings and arranging meetups), and #intros remains the place to introduce yourself. Here’s what you do to join the conversation, whether you’re here in Denver or following along at home: Go here to sign up for an account on our Slack. Login information will be sent to your email, then you can join the Slack here or in the Slack apps on your Mac, PC, iOS, or Android device. We’ll be talking about the presentations, the issues being discussed, and most likely at least once, legal weed. Wang, Shan. "Join our Nieman Lab Lounge Slack to talk about the ONA16 conference." Nieman Journalism Lab. Nieman Foundation for Journalism at Harvard, 15 Sep. 2016. Web. 20 Apr. 2019. Wang, Shan. "Join our Nieman Lab Lounge Slack to talk about the ONA16 conference." Nieman Journalism Lab. Last modified September 15, 2016. Accessed April 20, 2019. https://www.niemanlab.org/2016/09/join-our-nieman-lab-lounge-slack-to-talk-about-the-ona16-conference/.